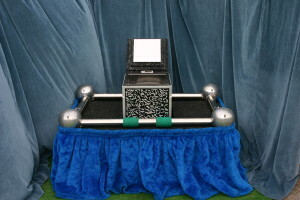 We offer many other options for ground interment including multiple grave lots. 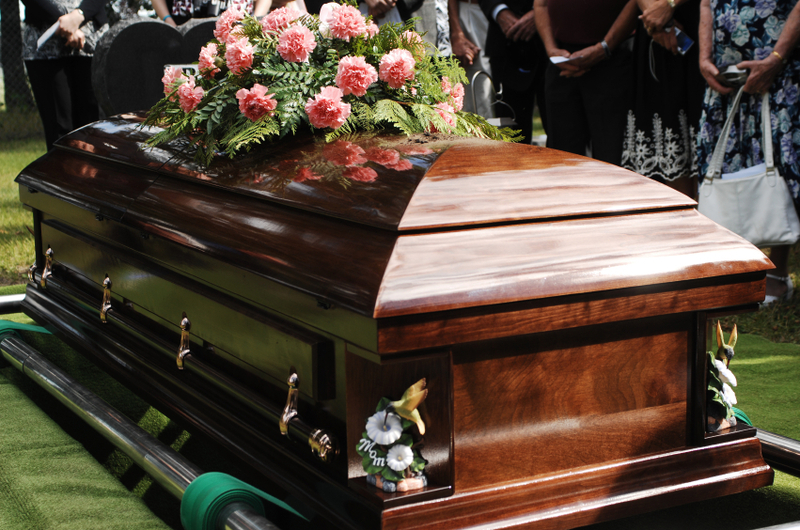 Placing a durable urn container in the earth in a traditional grave that is already owned by your family or purchased at need. Inurnment in a Niche space located in a columbarium. 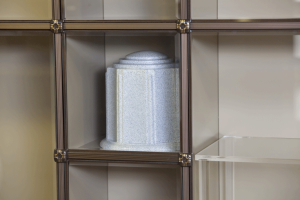 We have 2 columbarium choices. They are located at Mount Benedict Cemetery and New Calvary Cemetery. 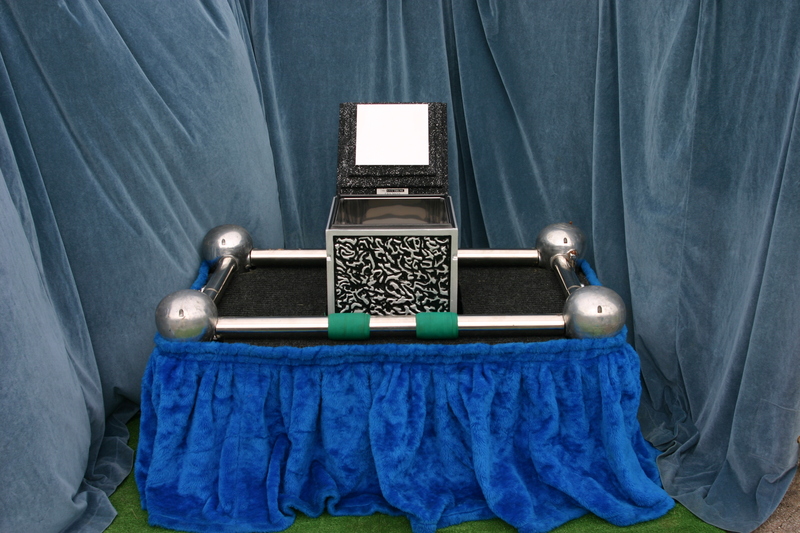 Urns may be of any material except cardboard. All prices are based on normal services.